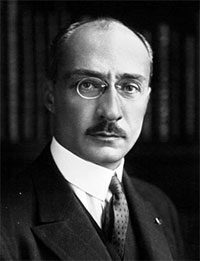 Almost a century ago, namely on March 9, 1919, the French businessman Pierre-Georges Latécoère overflew Malaga city in a plane Salmson 2A looking for a plain where to land. Finally he landed on a plot called “The Rompedizo” where were conducted several test flights during the following months, leading to the opening of the first line Toulouse-Barcelona-Alicante-Malaga-Tangier-Casablanca on September 1 of that year. 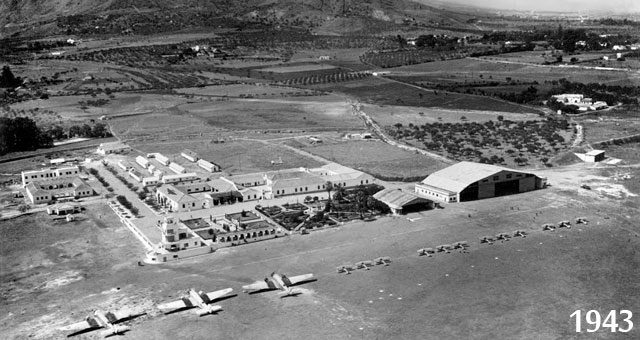 Malaga airfield came under the administration of the pilot Didier Daurat, a veteran of World War I. The next notable event occurred in 1937, when Malaga airport was transformed into an air base, housing various schools of crew members, observers and Army Air Specialists. A few years later, on July 12, 1946, the airfield was opened to domestic and international traffic although passenger services were still offered on the premises of the air base until 1948, when the first civil station was inaugurated. We again take a leap in time to the year 1960, when took place the most significant changes to date. During the following years were built an extension of the runway, a new passenger terminal (located just over 1km north of the original one) that opened on January 29, 1968; a control tower, a parallel taxiway, a parking area for planes and even a power plant. To these works must be added the installation of various navigation aids, such as a VASIS and VOR in 1965 (year in which the airport “El Rompedizo” or “Garcia Morato” was renamed “Malaga Airport”), a modern ILS (Instrumental Landing System) in 1966 and a Radar in 1970. During these years took place a significant increase in non-scheduled flights, which lead to the construction of a new terminal to be inaugurated on June 30, 1972. 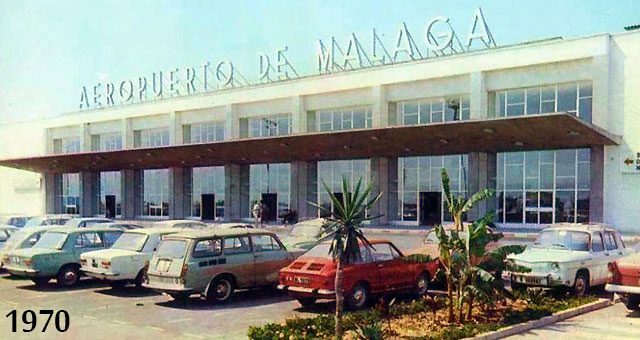 This period of change followed another quiet one, which was altered again in the 90s, but that’s something we´ll talk about in our second and final article on the history of Malaga airport.